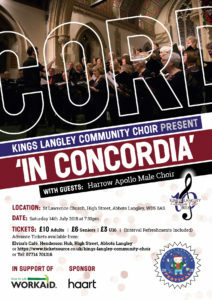 Do come and join us as guests of Kings Langley Community Choir. 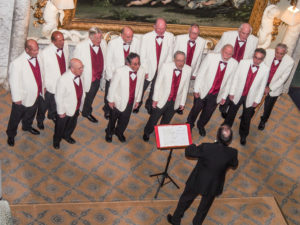 Both choirs will each be singing their own sets and finishing with a joint performance. Proceeds are in aid of Workaid. You can read more about this event in our blog.